2018 was also the year of brewery collabs. 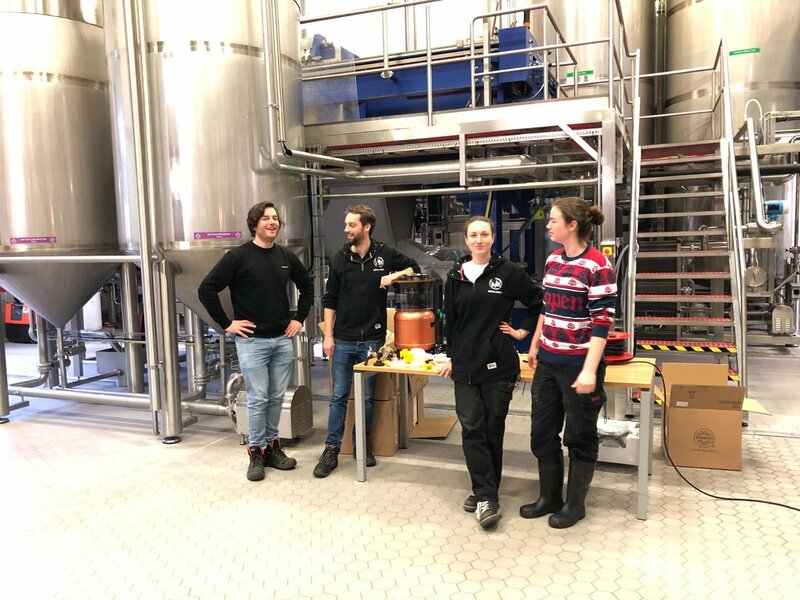 We invited some of the finest craft brewers to try out our platform and teamed up with BOXCAR, BBNO, Gipsy Hill Brewing, North Brewing, Pressure Drop, Howling Hops, Crate and Amundsen, resulting in some awesome beers. For 2019, we are in talks with a great number of breweries that would like to collaborate with us to create new recipes and brewpacks to include in the MiniBrew assortment. Stay tuned for new updates on this!